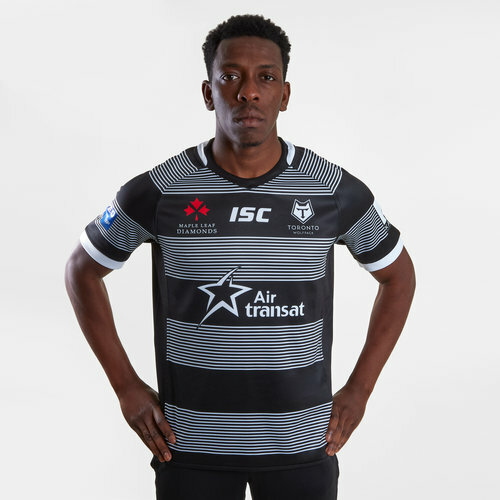 Show that you're a part of The Pack when you pull on this Toronto Wolfpack 2019 Alternate S/S Rugby League Shirt from ISC. 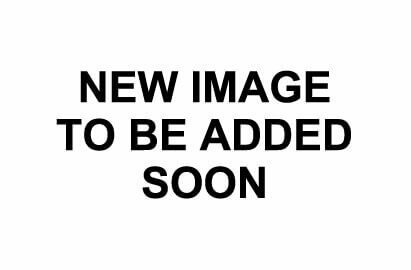 The Toronto Wolfpack are a Canadian professional rugby league club, based in Toronto, who competes in the Betfred Championship. The team began playing in 2017 in League 1 and won a promotion in its inaugural season. In 2018 the club competed in the Championship and The Qualifiers, where it was one win away from promotion to the top-tier Super League. The club is the first North American team to play in the Rugby Football League system, the first fully professional rugby league team in Canada and the first transatlantic rugby league team. The club started out with Kappa as they kit manufacturer but this season have turned to ISC for their help with kits and a training range. A freshly designed replica jersey featuring a restructured 3 piece neckline and considered panelling details on the body. The cross stretch insert on the back neck offers an unparalleled fit. With a soft handle and sleek appearance the AXIS fabric helps make this the closest thing to what your heroes are wearing on game day. This shirt is black with white stripes. The team badge is on the left of the badge whilst the ISC is in the middle just under the collar. It is very similar to Newcastle Falcons home shirt. Model's height: 178 cm/ 5'8"